A forecast predicting that Northern Lights activity will dwindle between 2019 and 2021 Sun’s activity slowly wanes towards Solar Minimum is not deterring tourists from booking Northern Lights trips to Iceland. "I believe that less Northern Lights activity will not have a profound effect on whether tourists will book Northern Lights trips in Iceland," says Þórir Garðarsson managing director of Gray Line in Iceland, one of the leading companies to offer Northern Lights trips for tourists. 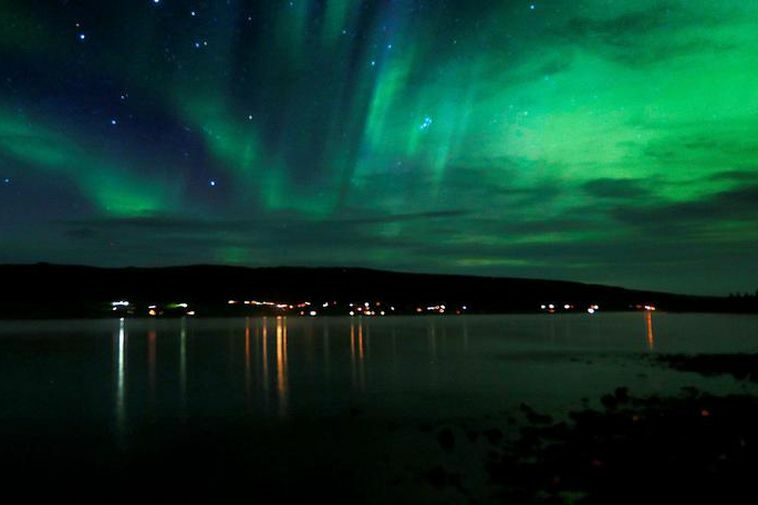 Astronomer Sævar Helgi Bragason says that there's a natural cycle in the activity of Northern Lights connected to solar activity. The cycle takes around 11 years with a solar maximum occuring in 2013 and 2104. Bragason points out that it's already clear that this winter will be a great one for seeing Northern Lights and he believes that next winter will also be good. The minimum activity for Northern Lights will be in 2020 and 2021.